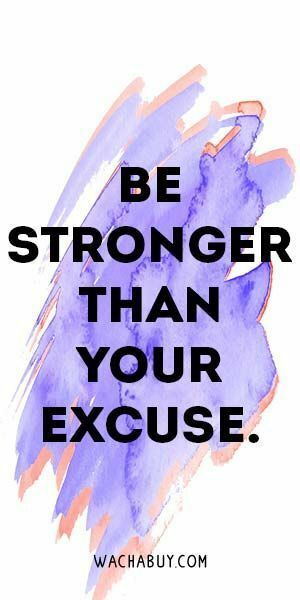 Okay so this is no secret, I’ve always strongly disliked working out, the thought of working out makes me cringe, and I find it way too easy to come up with a million excuses as to why I don’t have time, energy, etc. I’ve come to realize, I’m just not naturally inclined to want to go on a run, or start doing push-ups. For 2019 I wrote down some goals, and becoming more active at my gym was def one of them. I mean seriously, why am I spending this money and not going?! I was doing yoga a couple times during the week over the summer, and completely fell off once the school year started. So when January rolled around, I knew I needed to make a change. One major influence for my change was the Apple Watch. My boyfriend, Rob, came in strong with this Christmas present, it’s been such a great motivation for me to get my b-u-t-t in the gym and close my rings as often as possible. I love going out and being with my friends, and I really love how many unique spots there are in the D.C. area to do just that! About a month ago I went to the press night for SPIN, which can be best described as a ping pong social club. & guess what…I’m so here for it! 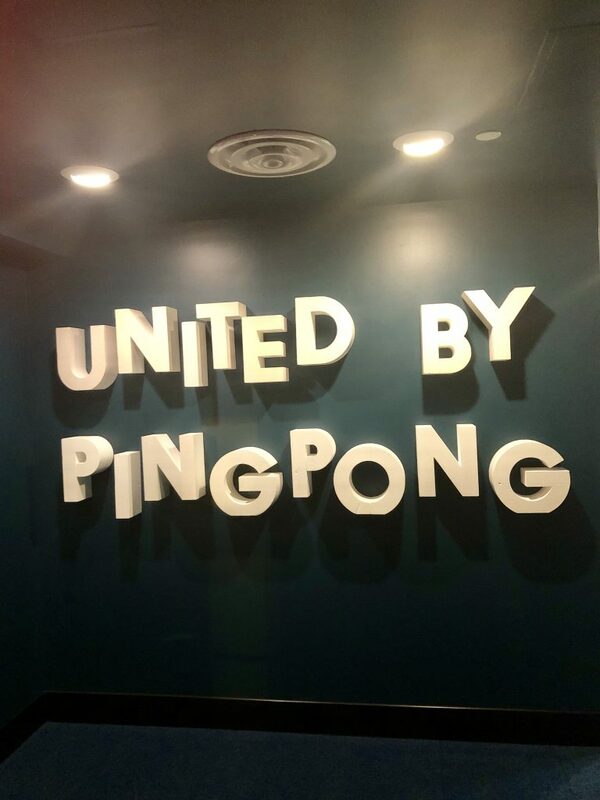 There are quite a few SPIN locations in the country, but this is the first in the D.C. area, and honestly, it was the first time I had ever heard of them. 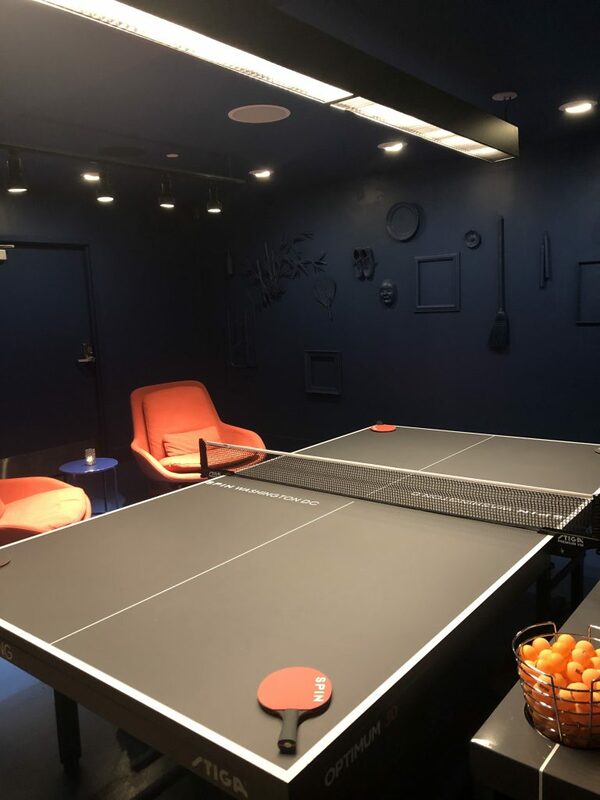 I think their slogan, The World Needs More Ping Pong, could not be more true…I mean really, who doesn’t love a fun game of ping pong with friends?! 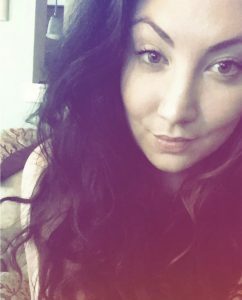 My daytime makeup look is soft and natural because well, I’m a teacher, so it kinda has to be. Since I love makeup so much I want to incorporate all of my favorite elements, but I realize it has to be toned down during the day. When I think about highlight, I love to think about a strong bright look along the top of my cheek bones. 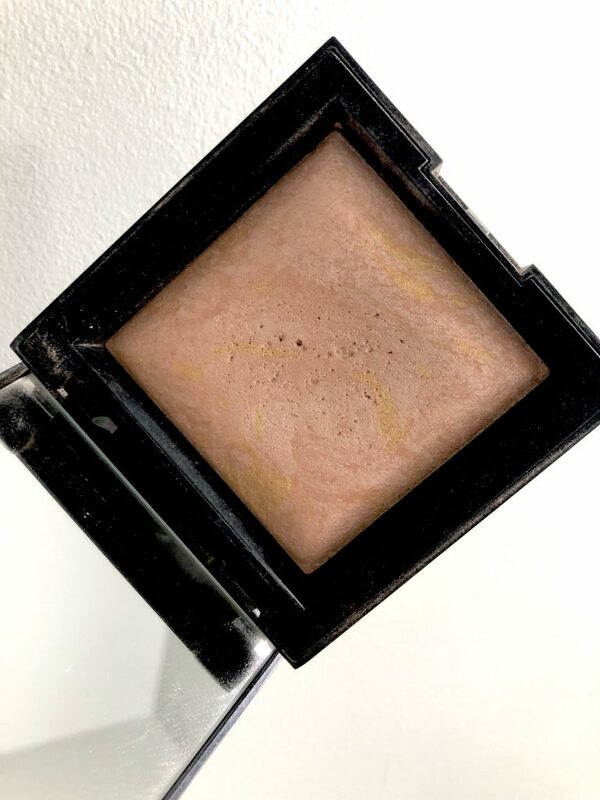 I think we all know that’s a tad too dramatic for any daytime makeup look, so instead of something bold and shiny, I introduce you to a soft and natural highlighter, the bareMinerals Invisible Glow Powder. First of all, it’s a baked highlighter, which I love. & it’s bareMinerals, which automatically means great quality, in my opinion. If you’re unfamiliar with baked makeup, it basically means it was once a cream, and was baked to become a solid. I love how baked makeup applies and always find it to be more vibrant and higher pigmented. 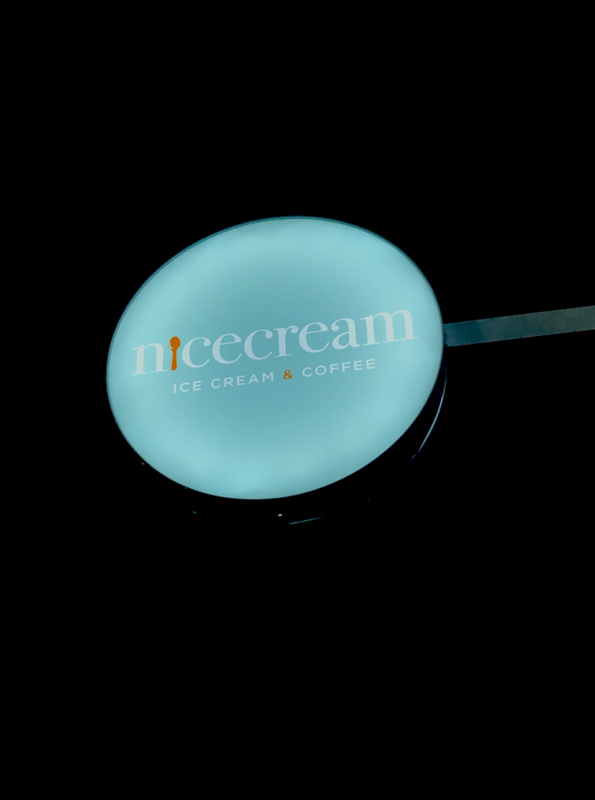 This highlight has such a natural look to it, and when applied makes me look appropriately sun-kissed. This has been the longest week, ever. Teaching first grade has been the best move of my life, but oh my goshhhhh the days are tiring. I’m really looking forward to doing absolutely nothing this weekend! Until then, here are some of my current favorites from the last couple of weeks. You can find these luxurious bath salts in Anthropologie, and let me tell you, they’re amazing! You have three different choices of soaks, Bergamot Fleur, Coconut Sugar, & Vanilla Milk. Your bathroom will smell so amazing after using this salt soak, and you don’t need to over do it, I use just about a handful each bath. I highly suggest trying all of them! I also love the packaging, it’s a great addition to any bathroom shelf! 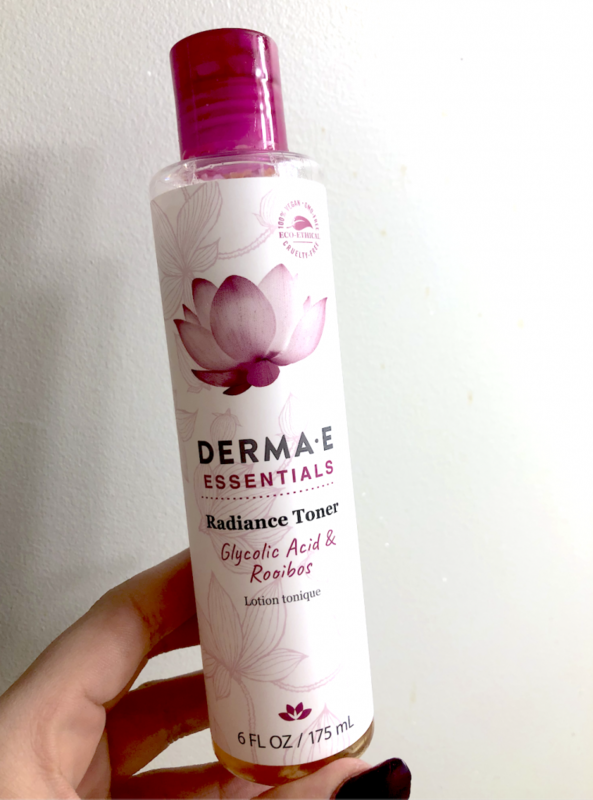 A couple of weeks ago I posted about the Derma E toner I’ve been using daily, read about it, here. Today, I’m going to be featuring yet another Derma E product! Full disclosure, I’m a part of the Derma E Squad, I have lots of products from them that I’ll be reviewing on here. The good news is, I’m loving all of them & I cannot wait to continue to share the brand with y’all! The Advanced Peptide & Collagen Moisturizer has been a lifesaver for me during this wacky D.C. weather. One week we’re feeling the polar vortex. The next week it’s 60 degrees. That’s a huge change for our skin, and you need some great products to keep the extremes at bay. This moisturizer is ready for the fight, it’s filled with peptides, which are great at combating wrinkles and boosting collagen production. If you know me, you know I’m obsessed with a good face mask. 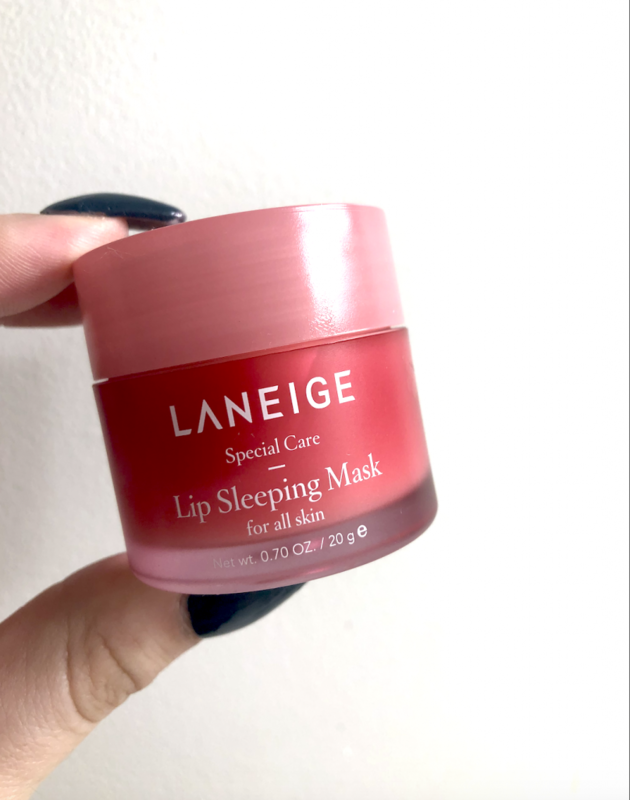 Guess what I’m also obsessed with a good lip mask, and this Laneige Lip Sleeping Mask has been a life savior this winter. Keeping on my vitamin C and antioxidant kick, this product is packed with both, which help to keep lips soft and hydrated. In December I started to use Derma E’s Essentials line daily as my skincare routine. 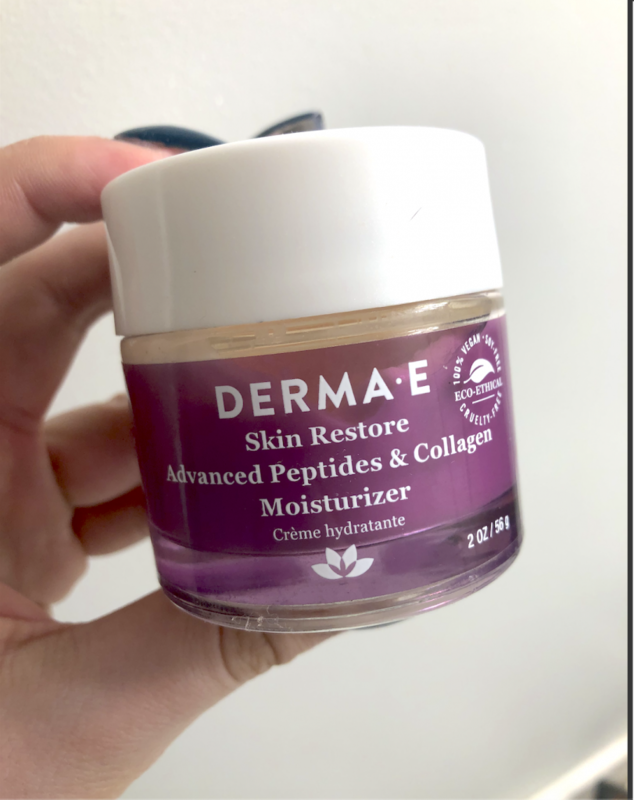 The Derma E team so graciously sent me products from the Essentials line, and I’ve been spending lots of time reading up on the products and really testing them out. I’ll be featuring a new Derma E product every Monday for Budget Beauty for the next several weeks. 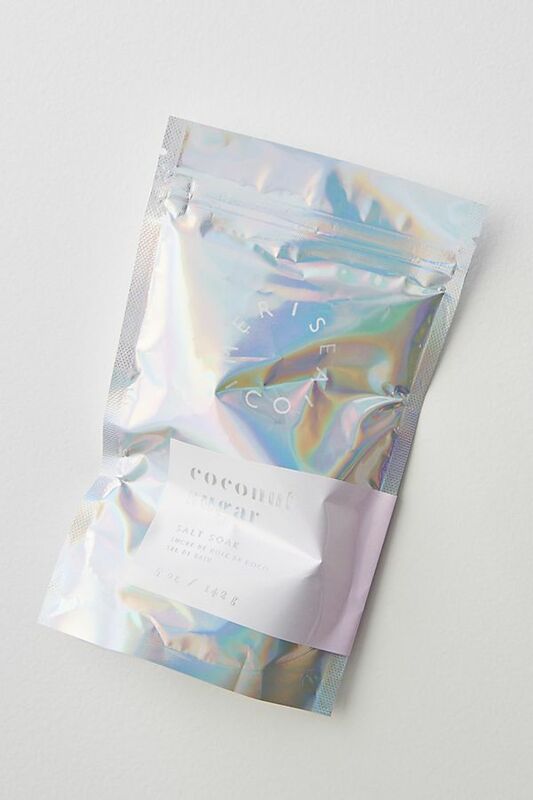 I’m excited to share this brand with you, I love their products! Wow, it’s been one long minute since I’ve done a D.C. Happenings post. 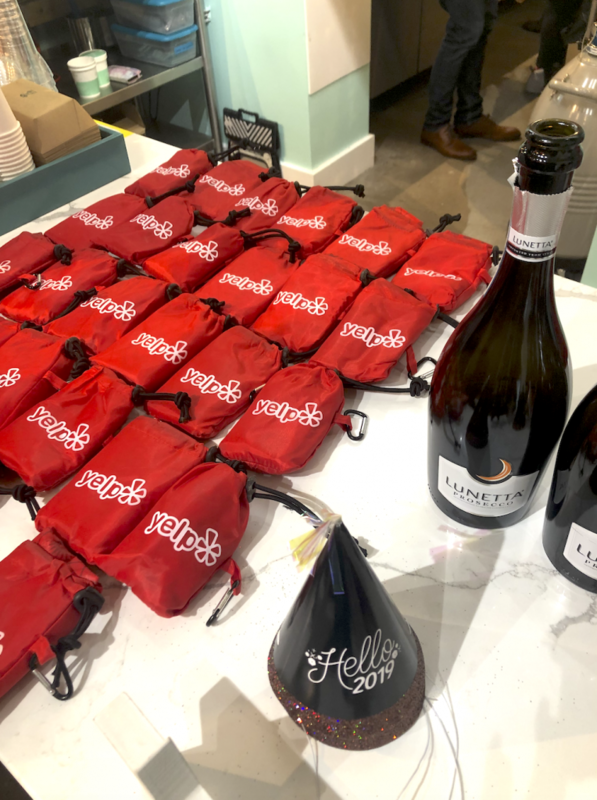 Good thing it’s one of my blog resolutions for 2019! The D.C. area has so much to share, and I really want to highlight some of my favorite places and activities for my local readers and readers who may be traveling to D.C. sometime soon! 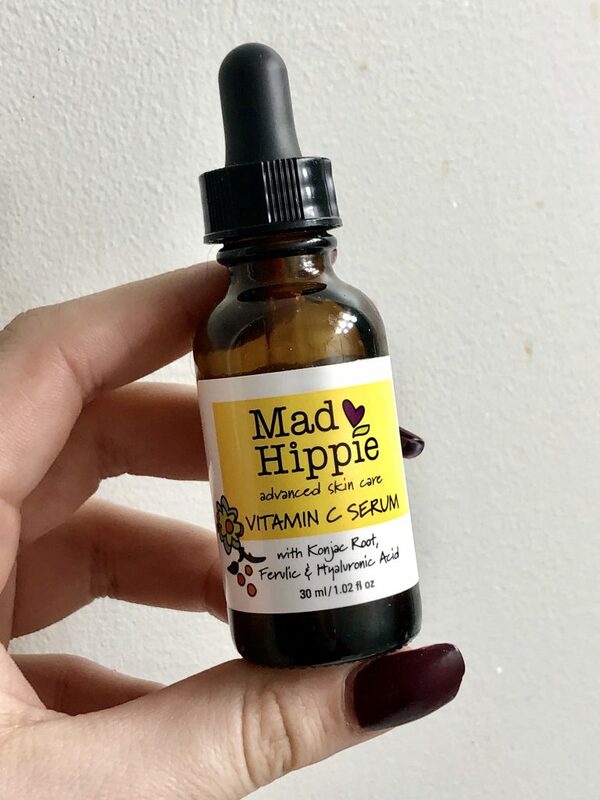 I recently reached out to natural skincare brand Mad Hippie, my bestie told me great things about their signature Vitamin C Serum, and was thrilled when they sent me over a bottle to try out. 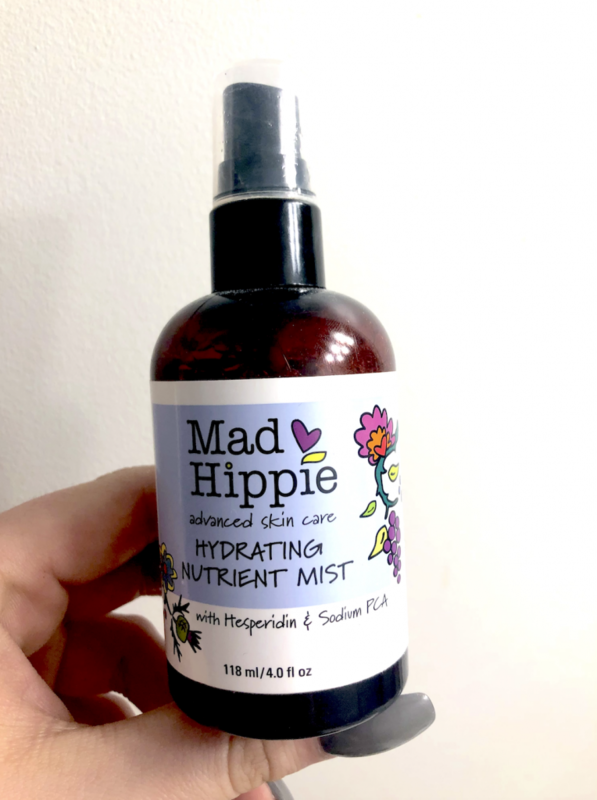 I feel like I’ve seen Mad Hippie everywhere lately, the brand has a super fun feel, and pride themselves on their ingredients and conservation efforts.